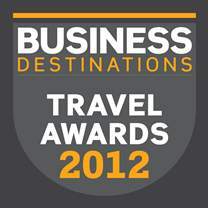 Aspire Zone Receives Award of Recognition from Business Destinations Magazine 2012 AZF’s commitment to providing outstanding facilities and services has been recognized by Business Destinations magazine, which awarded Aspire Zone the ‘Best Meetings and Conference Centre’ in the Middle East for 2012. The award is in recognition of the outstanding facilities at Aspire, as well as the comprehensive list of services that are offered to event organizers. AZF receives the Leading Sports Tourism Development award at World Travel Awards 2012 AZF, Middle East’s premier sports city, has been voted the world’s Leading Sports Tourism Development Project for the first time at the World Travel Awards 2012. The award is a testament of AZF’s engaging yearlong event calendar with programs that develop sports champions, promote healthy lifestyles and galvanize the sports economy of today. Aspire Logistics Receives International Quality Award 2012 Aspire Logistics received the International Star Award in the Gold Category during a gala ceremony at the 27th International World Quality Commitment Convention in Paris. Aspire Logistics claiming the award was decided on the basis of World Quality Convention regulations and criteria of the QC100 Total Quality Management Model. The British Institute of Cleaning Science Honors Aspire Logistics with Award of Recognition for State-of-the-Art Cleaning Services Aspire Logistics has been recognized for providing outstanding cleaning services, receiving an award of recognition from The British Institute of Cleaning Science (BICSc) in London. The BICSs World Wide Award is presented on an annual basis to an individual or organization that has promoted BICSc training and standards outside the UK and achieved recognition of this within the cleaning industry on the international stage. BICSc is the only accredited cleaning training center with almost 5000 individual and corporate members in the UK and abroad. 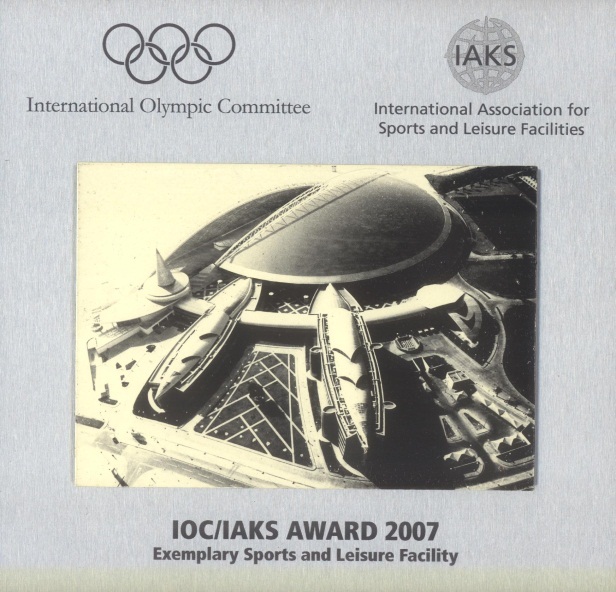 The 2007 IOC/IAKS Silver Medal Aspire Dome Received the 2007 IOC/IAKS Silver Medal in the Sports Centres Category. The Award is organised by the International Olympic Committee (IOC) and the International Association for Sports and Leisure Facilities (IAKS). 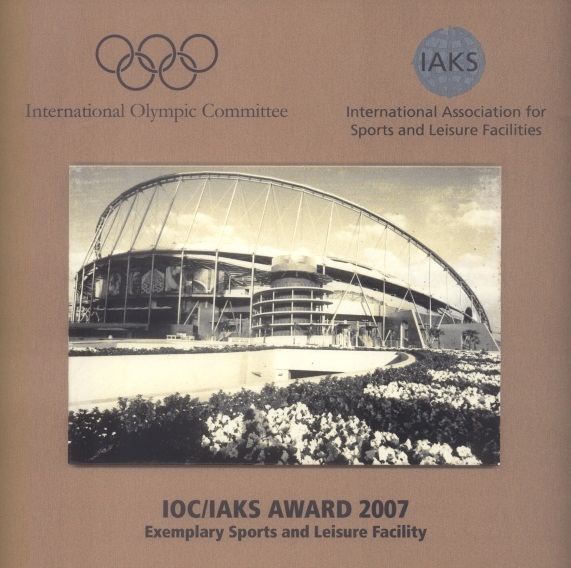 The 2007 IOC/IAKS Bronze Medal Khalifa International Stadium won the 2007 IOC/IAKS Bronze Medal in the Sports Centres Category. The Award is organised by the International Olympic Committee (IOC) and the International Association for Sports and Leisure Facilities (IAKS).